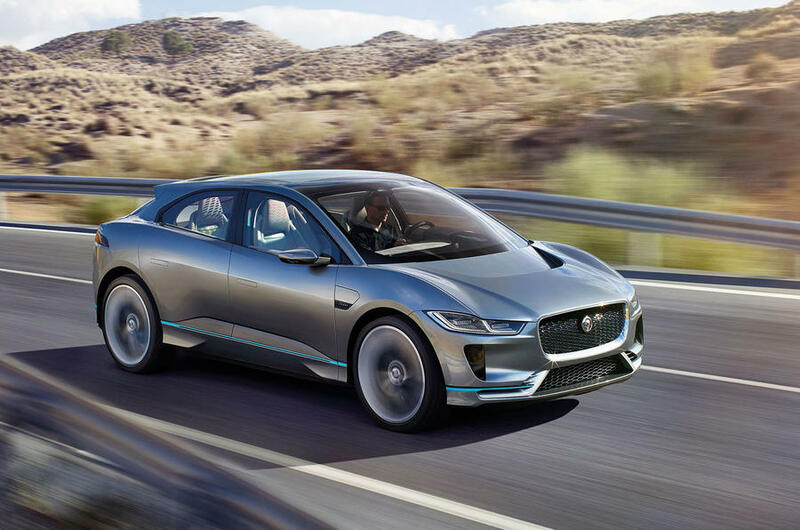 The 2019 Jaguar I-Pace is one of the latest and most important models to hit the market in the past year. 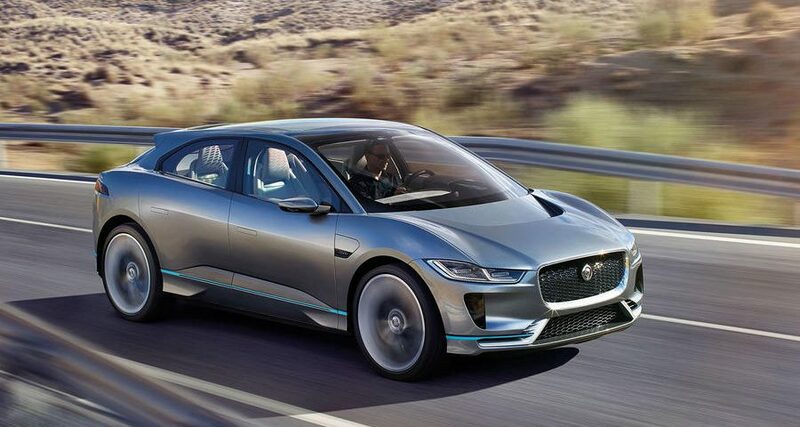 Finally, we’re starting to see automakers roll out models that can compete directly with products from Tesla. 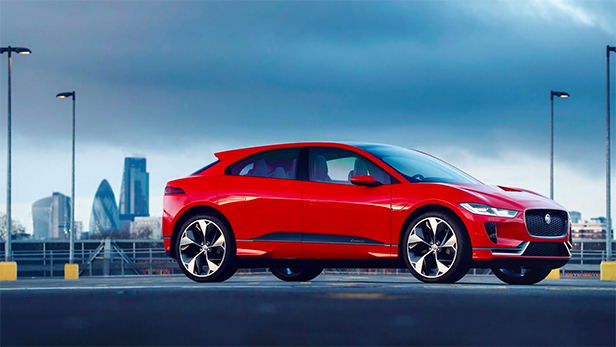 The I-Pace has a striking design both inside and out and packs all of the charm you expect from a Jaguar product. So far, we’ve been impressed by the I-Pace, and we’re not the only ones. The I-Pace really turns heads on the highway and stands out in the parking lot. It has such interesting details inside and out. It’s effortlessly quick, which makes it ridiculously fun. You only get a sense of this thing’s heft when you’re on the entrance ramp to the highway, and realize it could handle even better if it were lowered and not marketed as a crossover (but then who’d buy it?). It’s super calm and quiet, regardless of the speed — unless you choose to pipe in the artificial growl under the options menu. Click here to view full review.